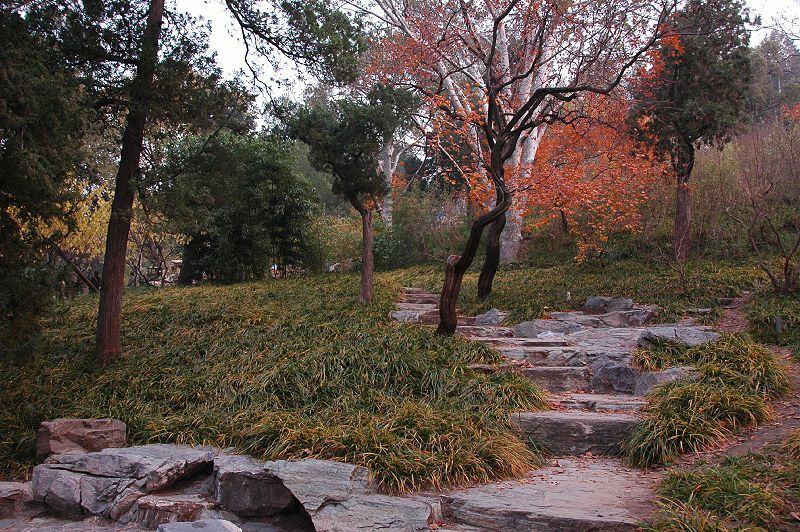 Jingshan consists of five individual hills, and on the top of each hill there lies an elaborate pavilion built in 1751. Subway: Take line 5 to Dongsi Station. 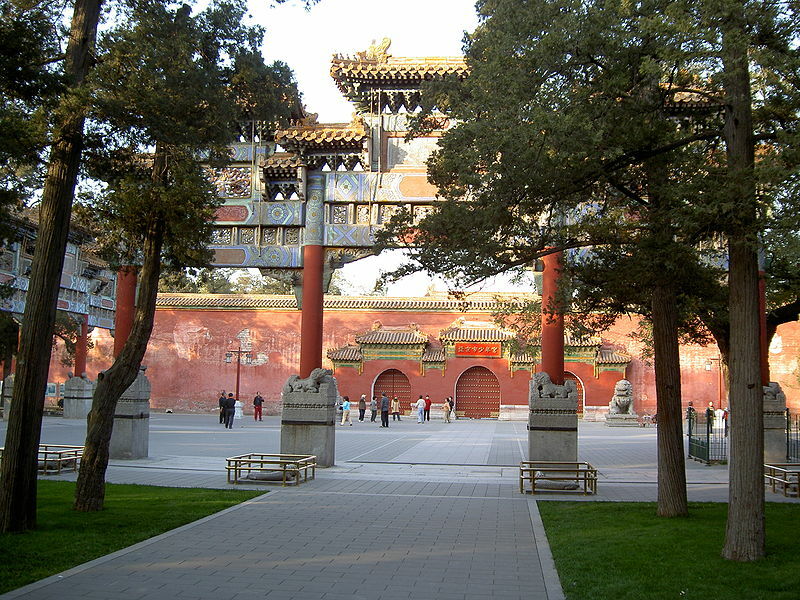 Get out from Exit C and then take bus 101 to Gu Gong (Forbidden City) Station. 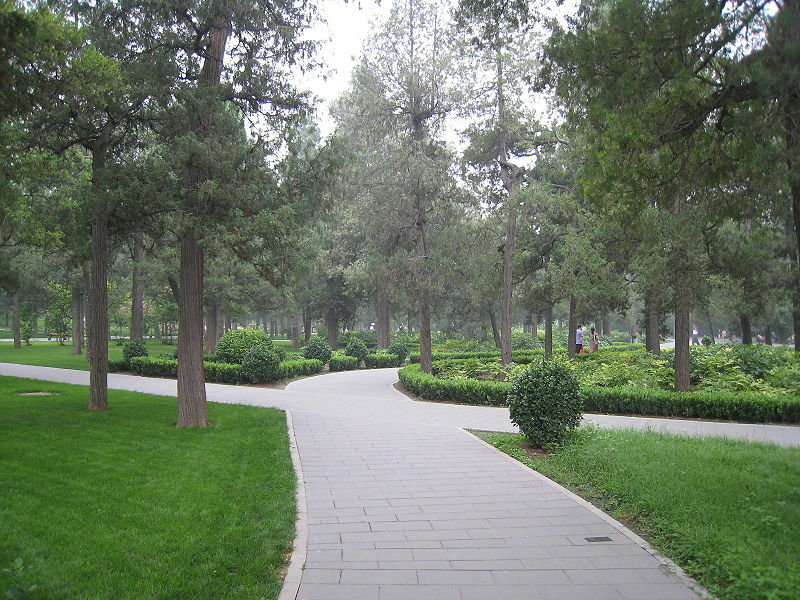 The park is opposite to the north gate of the Forbbiden City.